You’d expect the characteristic traits of a dictator would include the capacity to give a speech. You only have to consider the examples of Colonel Gaddafi, President Mubarak or President Saddam Hussein. Gaddafi speeches were rambling and frequent. Mubarak speeches were frequently obscure. And Saddam speeches were plain obscure. None of them could be described as a speechless dictator. Each dictator made their presence felt with their speeches. Other incumbents, such as Fidel Castro or Robert Mugabe, have a track record of inconsistent, rambling public speeches. They are the highest form of long-winded speakers. Of course, Castro speeches used to be a byword for longevity. Not dissimilar to the President himself. Dictators, by their very nature, don’t tend to hang back from the public speaking podium. 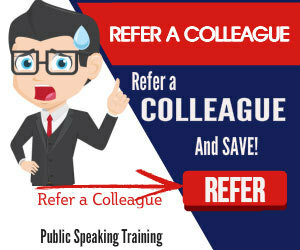 A fear of public speaking isn’t a facet of their character. So we were speechless to read in his obituary that the late President Kim Jong-il, who died in December, had no record of public speaking. 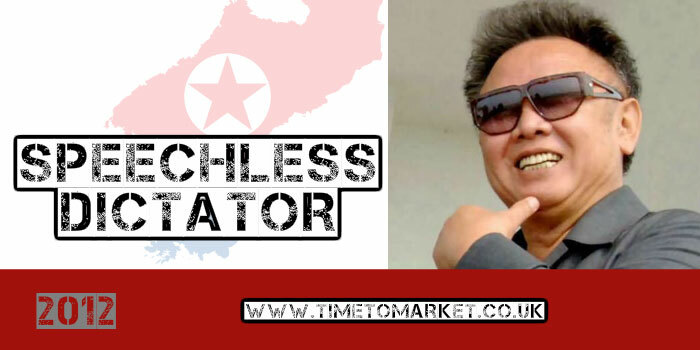 The Supreme leader of North Korea (DPRK) never gave a public speech. He took over the reins of power from his father in 1994. But there’s no record of him giving a speech before his accession to power or after. Therefore, to all intents and purposes he was a speechless dictator. There are many people around the world who will recognise his public speaking anxiety. They might even share the fear of public speaking. But it’s got to be the only character trait he ever shared with normal people. 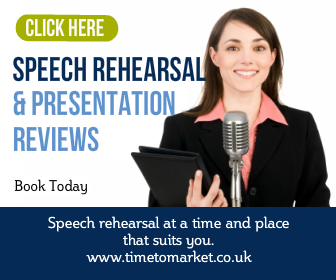 If you have a concern with your public speaking ability, then we have some solutions. You can choose to either join a public course or organise a one-to-one session to give your skills a real boost. Perhaps you want to train in your own offices or at one of more than 40 off-site training centres. Because with a national reach, you are never that far from your nearest venue. Please don’t hesitate to get in touch and find out more.